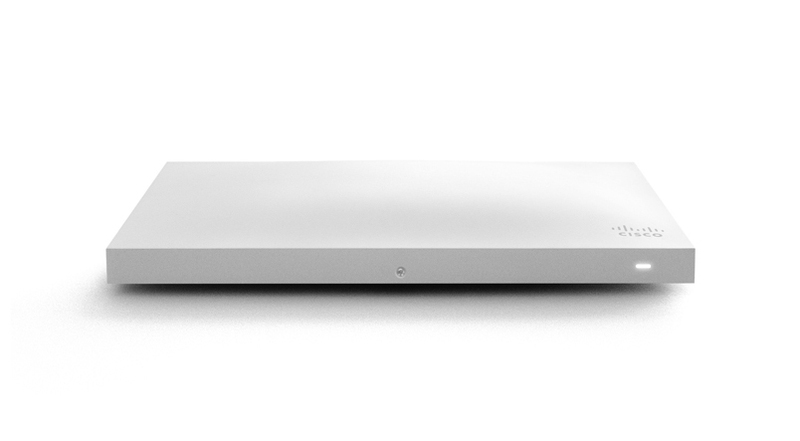 When you purchase Cisco Meraki hardware and the associated Meraki license, you aren't just getting network software. You're gaining access to the most flexible, scalable, and high-powered cloud networking systems on the planet. Cisco Meraki utilizes a unique mesh-based system that relies heavily on shared cloud access, allowing their hardware to coordinate effectively across even large distances and between thousands of individual appliances. As a result, the hardware must always be in full licensing compliance to access your network. Luckily, they make it easy. 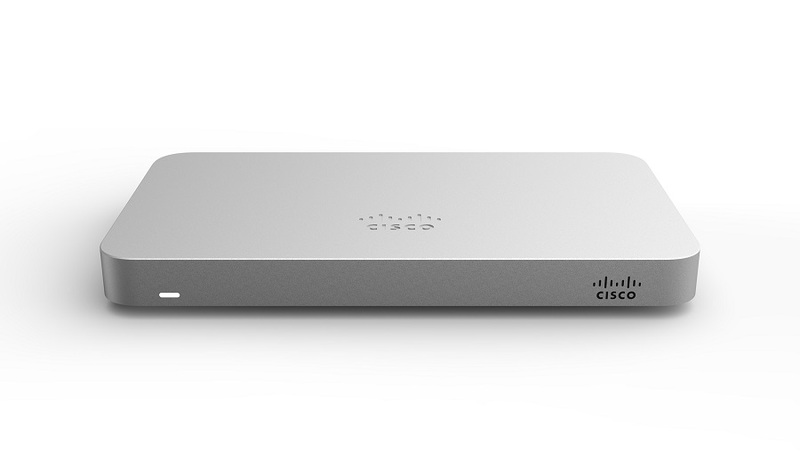 As an example, a Meraki access point license can be applied to any Cisco Meraki AP. They also use a co-termination system to ensure that you only have one date for your end-of-license term, even if you change license types or add any type of hardware, like a Meraki PoE switch, midway through an existing term. And, along with full access to the Meraki dashboard, every Meraki license also guarantees you full technical support, as well as product replacement in case of defect. There's never any need to pay extra for technical or warranty support. In most cases, you have your option of 1, 3, 5, 7, or 10-year licenses, so there are plenty of options that can fit your business plans, long- or short-term. Meraki Insight is a revolutionary software product designed to bridge the information gap administrators currently face, between their own internal networks and larger WAN or SaaS software systems. As businesses have come to rely increasingly on SaaS apps and other cloud-based services, it has brought new demands on administrators. When a user complains of slow response from Office365, or authentication issues with SalesForce, where does the problem actually lie? It was a frustrating experience for both user and admin, one which would significantly impact performance while driving up support costs. But with Meraki Insight, administrators can now diagnose problems with SaaS applications as easily as they diagnose their internal network. Insight allows for Meraki network admins to have true end-to-end oversight of their entire network, from backbone down to the individual user experience - and entirely within their existing Meraki Dashboard interface. HTTP and HTTPS apps are shown side-by-side with hardware on a network, for simple oversight. Data is collected, so that performance can be reported, graphed, and charted over time. Admins have the ability to set acceptable performance thresholds, with the Meraki software continually monitoring for performance drops. When performance does dip, the admin is alerted - potentially allowing them to diagnose issues before users even notice and complain. Meraki Insight is a software license upgrade to the Meraki Dashboard, available in terms of 1, 3, 5, 7, or 10 years. 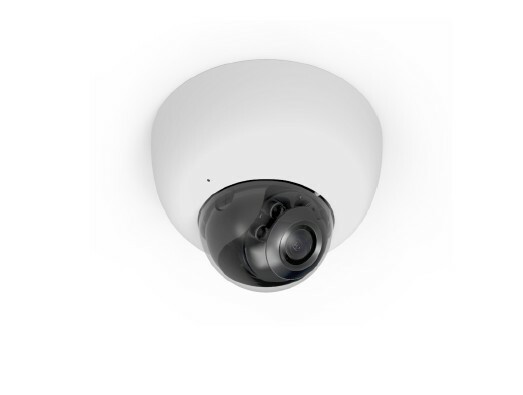 Insight is available to users of Meraki MX-series security appliances. This includes Meraki MX6x, MX84, MX100, MX250, and MX450 firewalls. 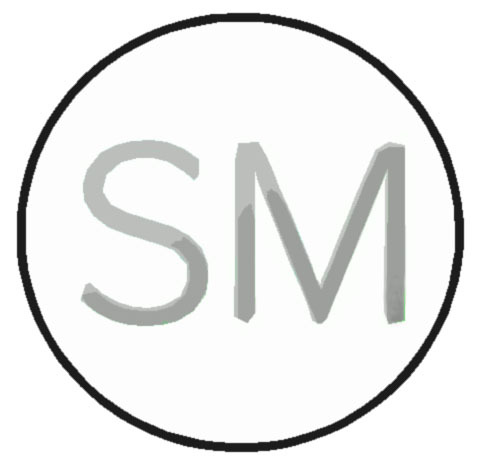 Meraki Insight is the only product currently on the market which offers such robust views into application performance and can be a significant optimization tool for businesses heavily invested in SaaS products. To learn more about Meraki Insight, or any other Meraki networking products, just contact Hummingbird Networks. If you want to learn more about Meraki Insight or any other Meraki networking products, please contact us at Hummingbird Networks so we may assist you.